I’ve had several requests for prints from my photographs so, I’ve decided to make high-resolution photographic prints available from redbubble.com. I’ll gradually be adding more photographs to redbubble.com but if you see one of my photographs that you are interested in purchasing a print from, and it’s not on redbubble yet, please let me know and I’ll add it to my portfolio. Lustre – Kodak ENDURA professional photo paper with a fine grain pebble texture. Metallic – Kodak ENDURA Metallic paper has a glossy finish and metallic appearance that creates images with exceptional visual interest and depth. 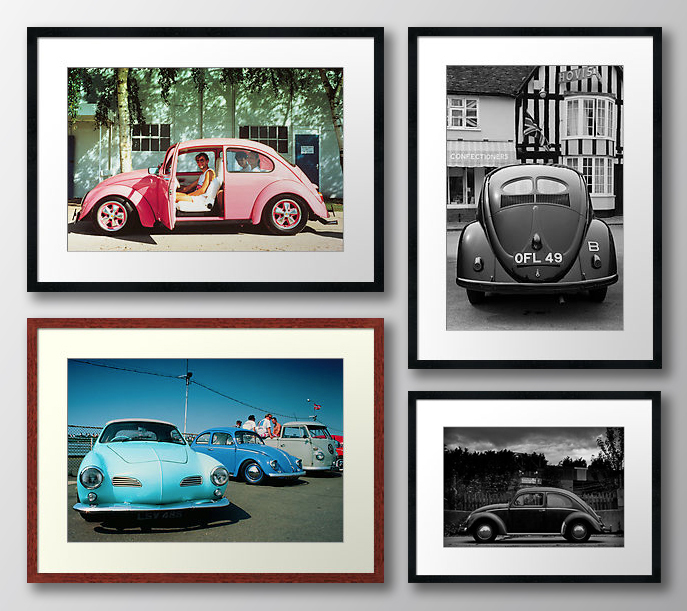 You can also purchase prints ready framed using hand made, sustainably sourced frames which are available in a variety of sizes and finishes and with a choice of mount colours.